Shana Palmieri is the senior vice president of Behavioral Health and co-founder of Xferall, and the managing partner of Clinical Education and Consulting for Healthcare Legal Education & Consulting Network (HLECN). She has more than 15 years of experience in healthcare and social services, including direct practice and healthcare administration. 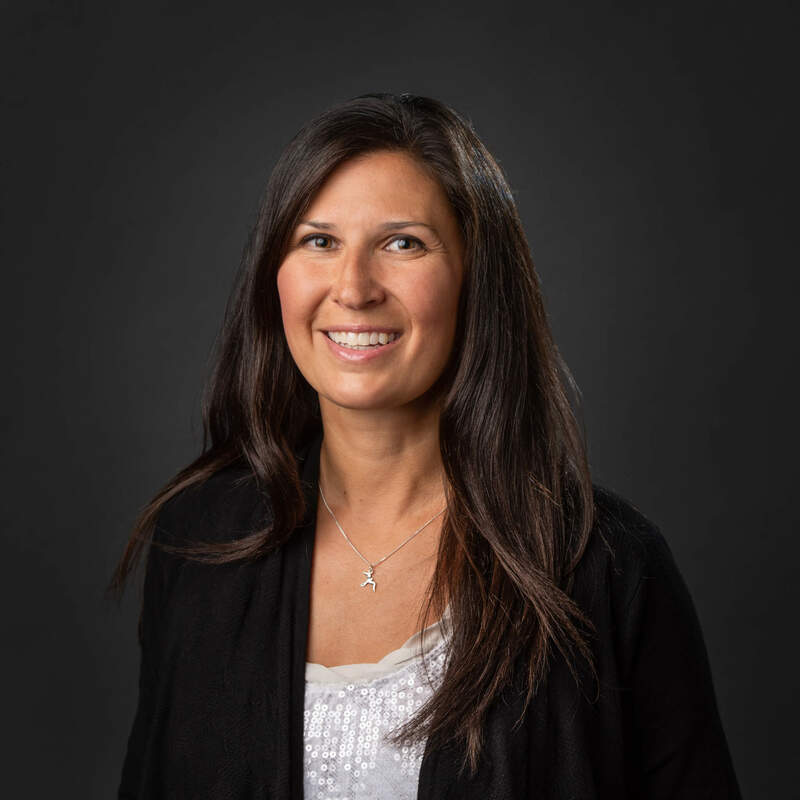 Ms. Palmieri’s direct clinical experience spans multiple specialties to include emergency psychiatric assessment and treatment, domestic violence, chronic homelessness, mental health, and substance use disorders in both outpatient and inpatient settings. Ms. Palmieri previously spearheaded the development and implementation of the Behavioral Health Division at The George Washington University Hospital. She received her undergraduate degree from Pennsylvania State University in Human Development and Family Studies and her master’s degree from the University of Pennsylvania in Social Work. She is currently a licensed clinical social worker in the state of Hawaii. Ms. Palmieri presents FELTG programs on Dealing with Behavioral Health Issues and Violence in the Federal Workplace and participates in Emerging Issues Week.